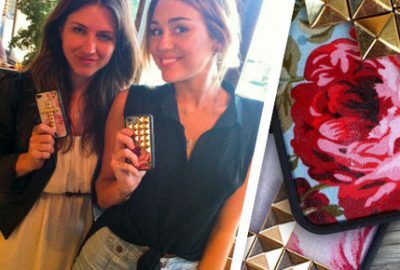 Seventeen Magazine 'Obsessed with these handmade Wildflower cases'! 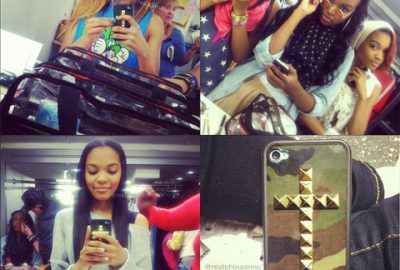 Home / Wildflower in the News / Seventeen Magazine ‘Obsessed with these handmade Wildflower cases’! Seventeen Magazine featured our Blue Floral Gold Studded Pyramid Wildflower case in their June/July 2013 issue in their #17obsessed section!! 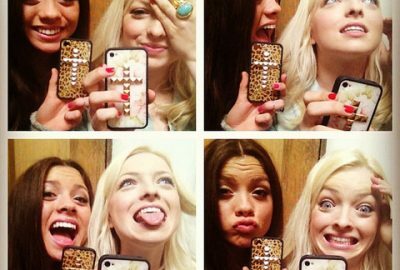 “I’m obsessed with these handmade Wildflower phone cases! The floral design is sweet, but the studs give me cool points.” — Charlotte. Hilary Duff Sharing the #WildflowerLove !